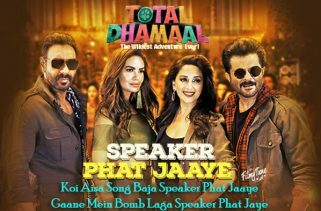 Mungda Song from the Forthcoming movie Total Dhamaal is starring Sonakshi Sinha and Ajay Devgn. The Song’s video is directed by Kookie Gulati. The Movie is set to release on 22nd February 2019. Mungda Lyrics have been written by Kunwar Juneja. 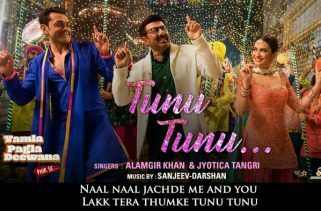 Jyotica Tangri, Shaan and Subhro Ganguly are the Singers of this latest Bollywood video song. The Music is composed by Gourov-Roshin.